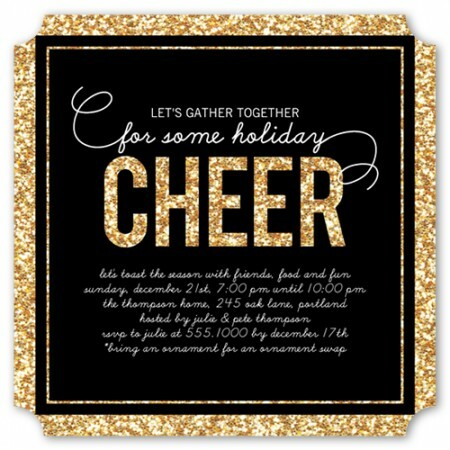 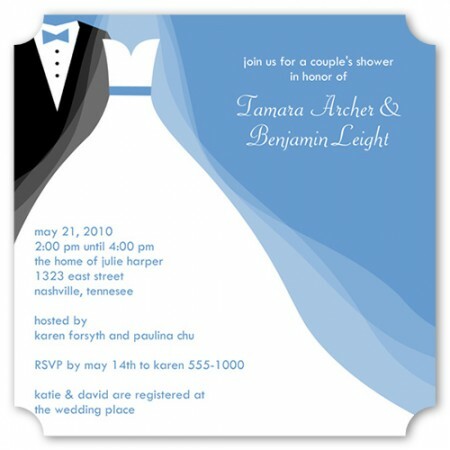 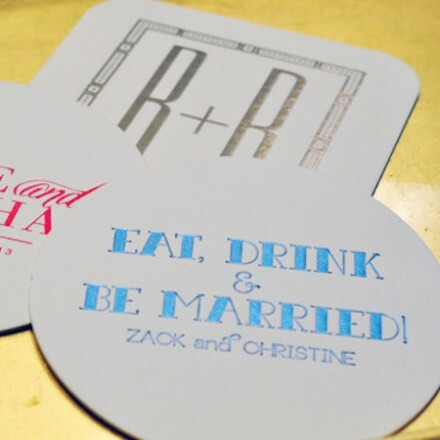 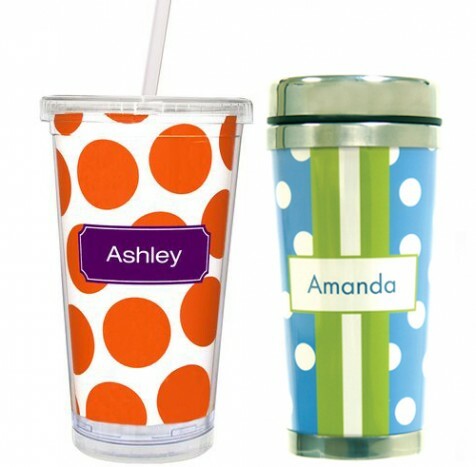 SPLURGE offers a wide variety of personalized items including stationery and invitations, serving pieces, tech products, napkins, gifts for weddings, housewarmings, graduations, babies and lots more. 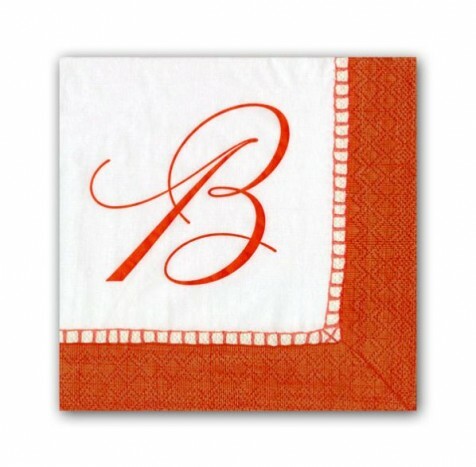 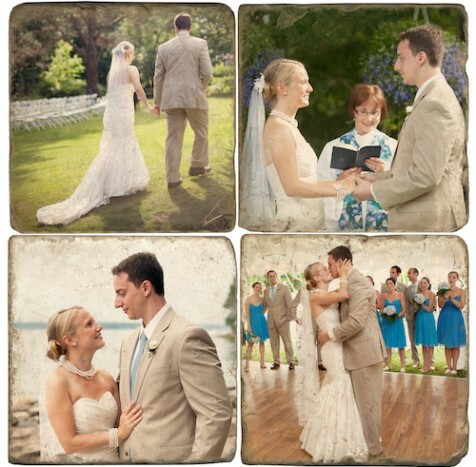 We carry well-known brands including Caspari, Reed & Barton, Mariposa, Donovan Designs and Haute Papier. Try our new on the spot personalization program. 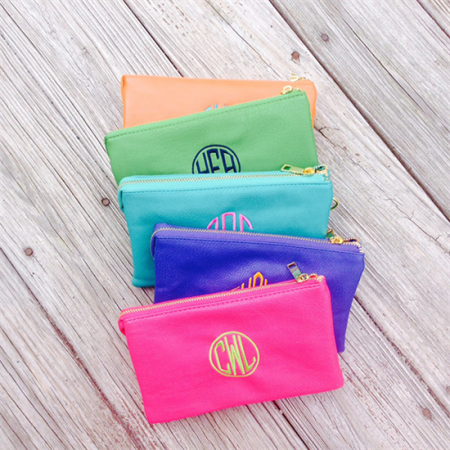 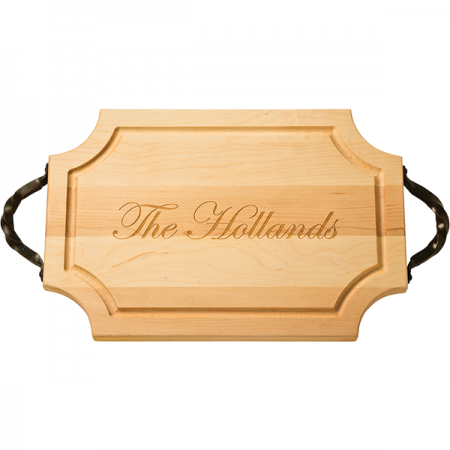 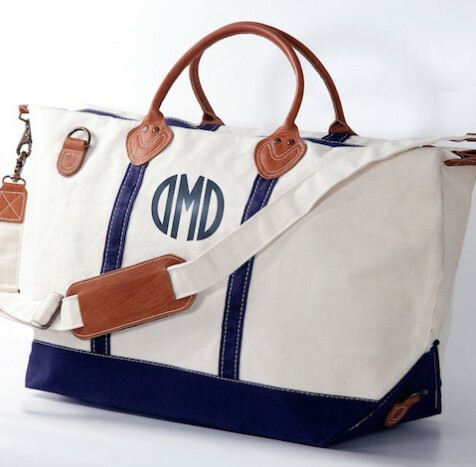 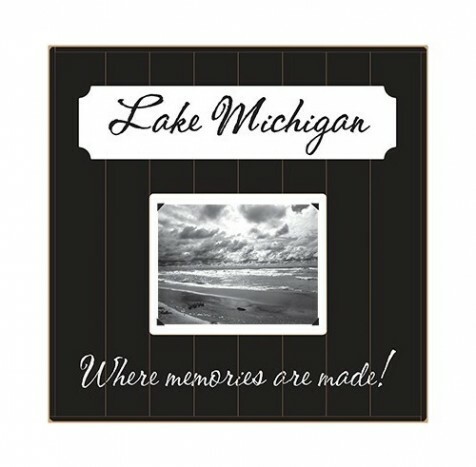 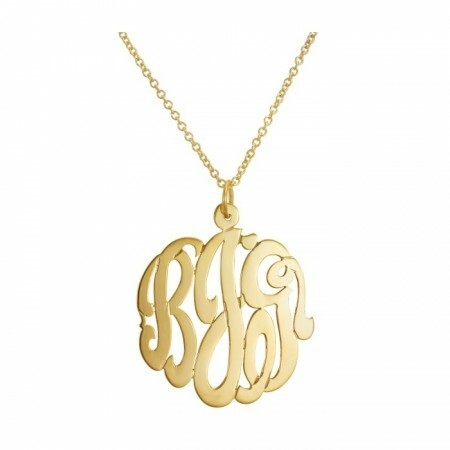 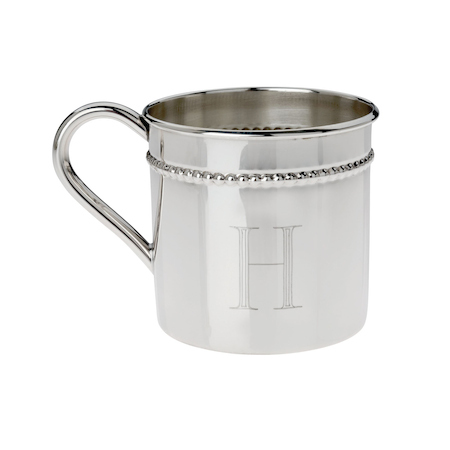 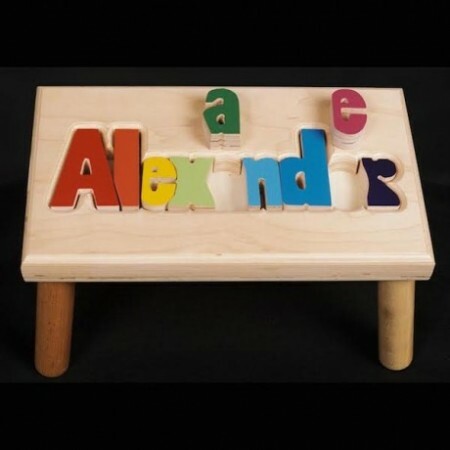 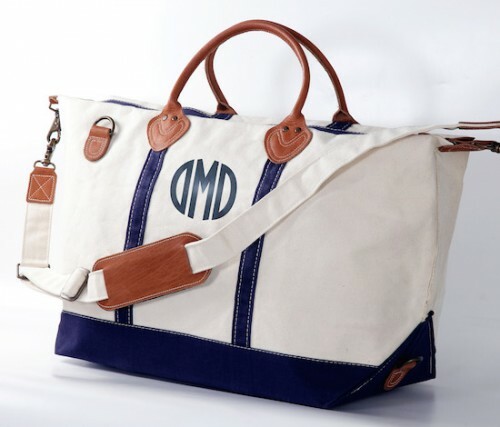 Select an item, pattern and name or initials and we will print it while you shop! The possibilities are endless, so stop in for more details!